Wow! When we first started our Facebook page, we never dreamt we get to 10,000 likes, but here we are, announcing the winner of our Sewing Suite Giveaway! Thanks to all of you that helped us get here - we couldn't be more grateful. Congratulations Andrea! Please give us a call at 1-800-533-7347 so we can make arrangements for delivery. CONGRATS!!!! ENJOY!!! and have fun doing it. Congratulations Andrea! 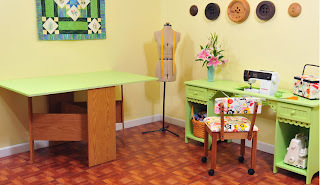 Enjoy your new sewing room. congrats, that is a great win!! enjoy sewing with your new toys!!! LUCKY YOU GIRL! CONGRATS<PLEASE POST A PICTURE WHEN YOUR NEW SEWING ROOM IS DONE! HAVE FUN REDOING IT! Andrea you're on to new sewing adventures with this wonderful gift! Andrea so nice to have some happiness tonight. Congrats and enjoy!!! Congratulations! I know you will enjoy it. Lucky...... Congratulations. What a great prize...!!! 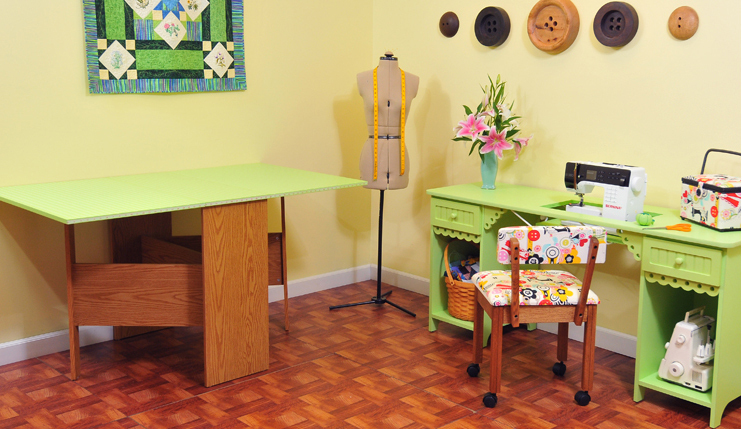 Enjoy your new sewing room! Congratulations! I have the chair and love it. Now, just need to win a table!